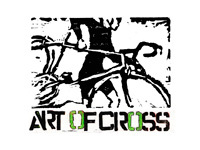 So with USA Cycling’s Cyclocross Nationals in Madison WI this week – our California contingent of crossers is few and far between. Attendance at Nats is way down almost half as many as the last few seasons. The expected cold and economy of travel kept people away especially from the state of California making this nationals a central affair Colorado and east. 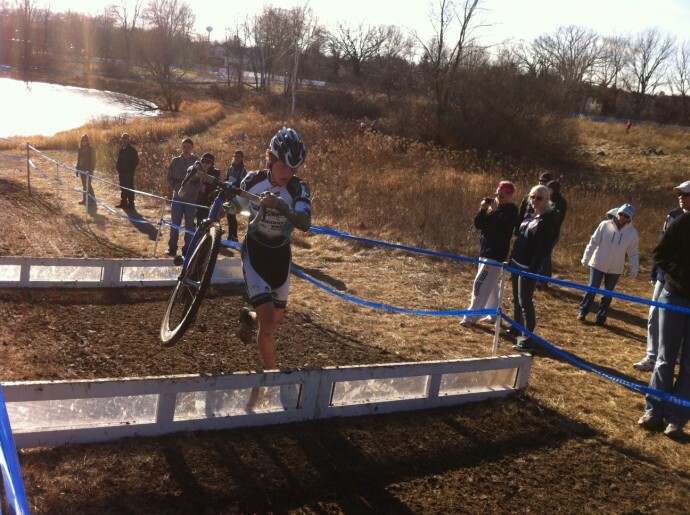 Dot WONG finished 10th in the women’s single speed championship race. 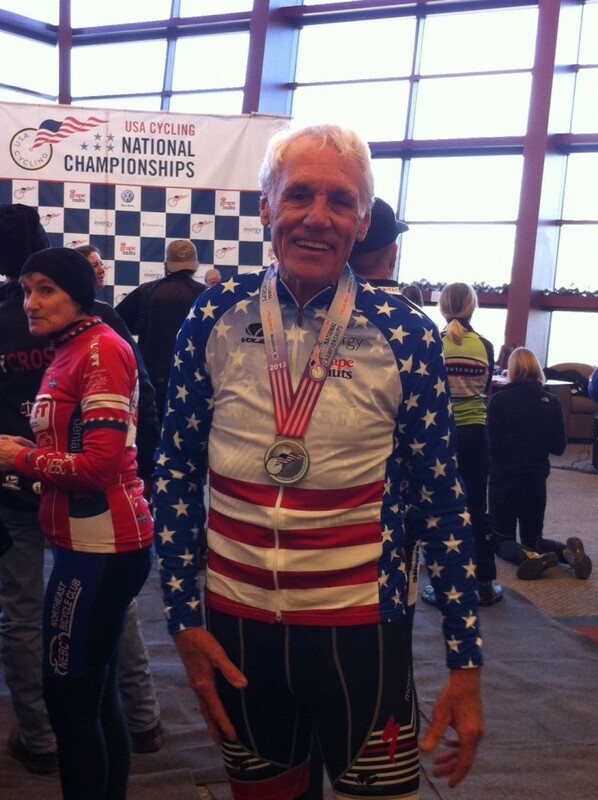 Congrats to Bob LLAMAS from Montrose won the 70-74 masters men’s national championship race in a close sprint finish! Trina BAUMSTEIGER from San Luis Obispo made the 5th spot on the podium and Dot WONG (that’s me) finished 14th in the 45-49 masters women’s race. Chris BLACK finished 32nd in the 55-59 men’s race. Edwin Rambuski finished 20th in the Masters Men 50-54 race. Tony Trattenero finished 30th in the Masters Men 50-54 race. 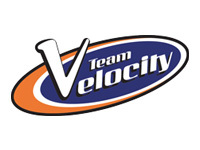 Hannah Eckvahl finished 10th in the Junior Women 13-14 race. Dropped her chain in the first lap in a crash or else, watch out! Hannah Rae Finchamp finished 7th in the Junior Women 17-18 race. Solid performance! 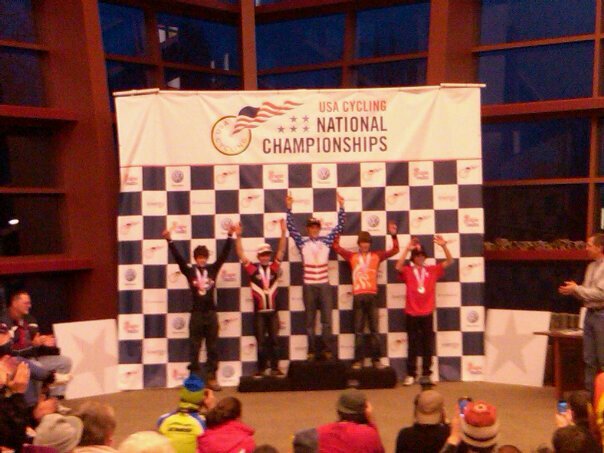 Sean McElroy finished 4th and on the podium! 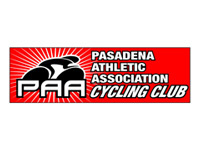 in the Junior Men 13-14 race. Congrats! 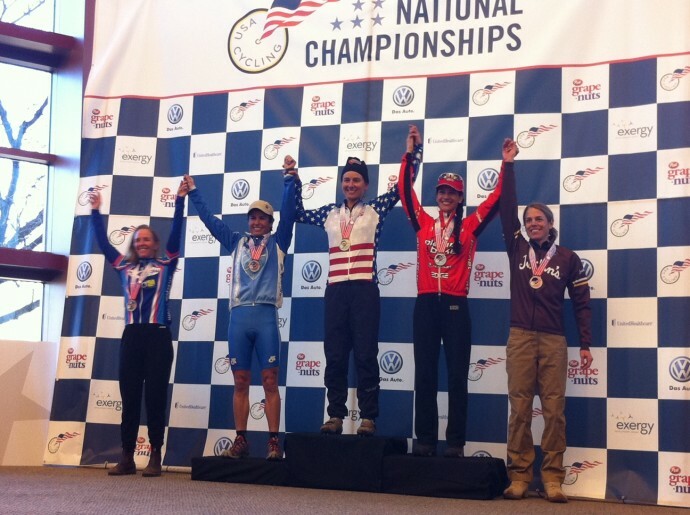 Coryn Rivera – 5th podium – Elite Women! 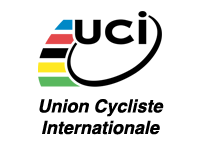 2nd – U23 Women! 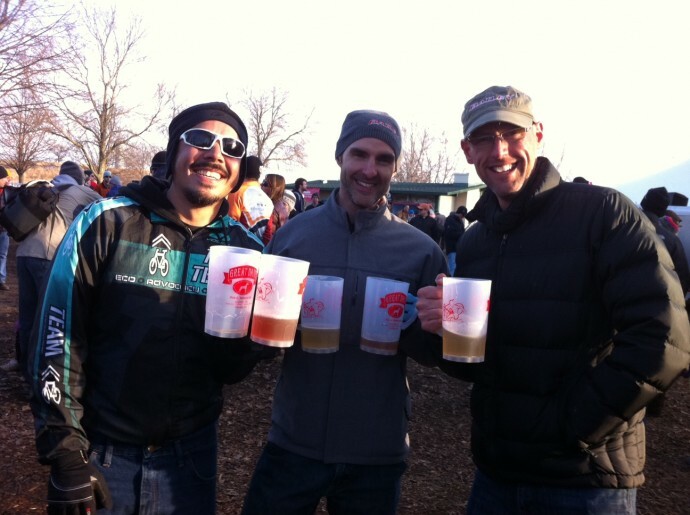 … CHEERS TO SOCALCROSSERS AT CX NATS!